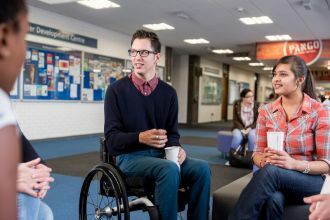 We provide a range of services to enable students with disabilities to achieve their academic goals at Ulster University. 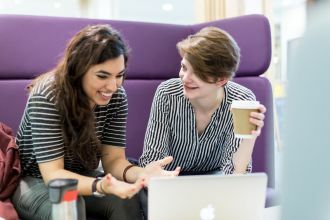 We work with schools, faculties and professional services at Ulster to ensure that our students have the opportunity to access comprehensive and consistent support for the duration of their academic studies. 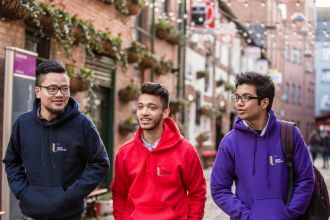 We support students from the United Kingdom and the Republic of Ireland as well as many international students. Follow the links below to find out more about our services. The AccessAbility team provide support for students with a disability. We provide needs assessments to enable students to access funded disability support. At Student Support we match students with support providers for one-to-one disability support.